Not my usual topic for a post...but then, not a "usual" day. I'm sure you all join me in hoping our French members check in here here confirm they are well. Indeed! Hope everyone is safe. For everyone who lost a friend, a brother or sister, wife, kid or other family member, my deepest condolences. For everyone else i hope you are and manage to keep staying safe. For those injured i wish a quick recovery. For all the cavemen responsible for this terror, i sincerly hope, that you´ll find a quick end by drowning in excrement. A terrible evening and night in PARIS. Hopefully i don't get anyone i know concerned. I, my family and friends (for what I know right now) are safe. So senseless and tragic. My heart goes out to those who have lost loved ones. I could not believe the scope of this tragedy when I first heard about it. My wife and I were over there in July as part of a tour. We loved Paris and felt very safe. Our feelings are with all the people in France and we hope that the authorities catch all involved. From all Canadians our thoughts and prayers are with you. -Sad about those who aren't. 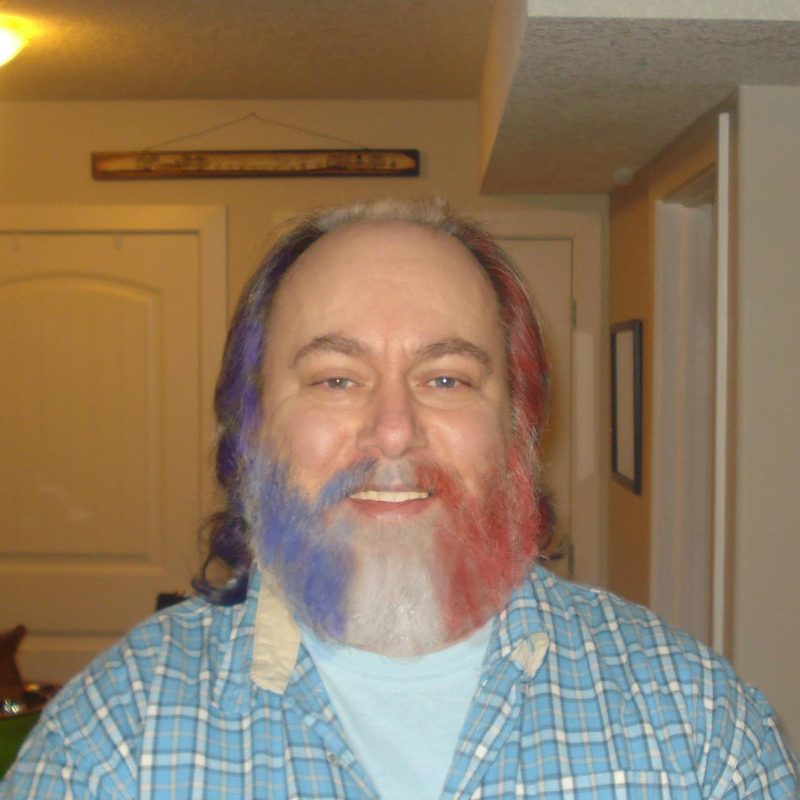 I might be strange but I am not to proud or ashamed to show my support for our French cousins. Good idea. It would cover the mirror that I now have on top of my head. Just don't look into it. I try not to Ross. It only serves to remind me that I don't have what I once had. Perhaps the silver lining will be that in another couple years search and rescue will be able to use my dome as a signalling device. Soft Round brush and yes it was easier. je l'espère aussi. Je ne vis pas si loin de la France en fait, juste quelques kilomètres. J'espère que ça ne se repete pas en France ou dans l'Europe ou le monde entier encore une fois. well i do hope too. I don`t live very far from france, only some kilometers. Do hope that this won repeat elsewhere.